Standard - $399.99 Only 3 left! X-Large - $399.99 Only 5 left! 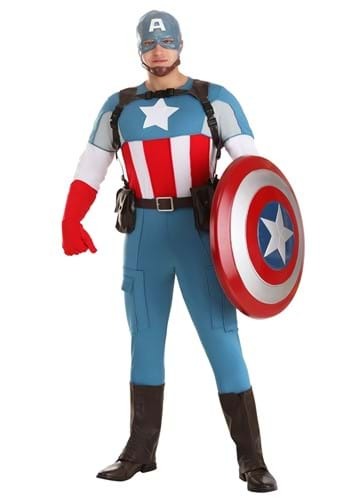 This is a Captain America Grand Heritage Men's Costume.